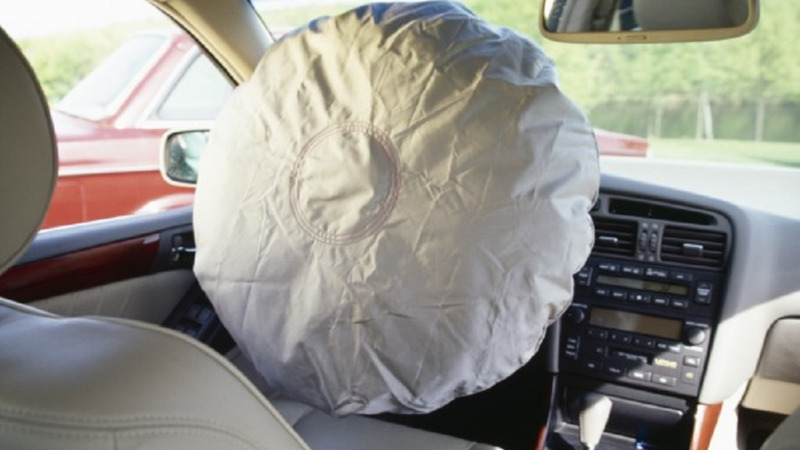 The latest recalls cover frontal airbags in certain 2009, 2010 and 2013 vehicles made Honda, Toyota, Audi, BMW, Daimler Vans, Fiat Chrysler, Ford, General Motors, Jaguar-Land Rover, Mazda, Mercedes-Benz, Mitsubishi, Nissan, Subaru and Tesla. Automakers will provide specific models in paperwork that will be filed later this month with the National Highway Traffic Safety Administration. Takata uses the chemical ammonium nitrate to create a small explosion and fill air bags quickly in a crash. But the chemical can deteriorate when exposed to high humidity and temperatures and burn too fast, blowing apart a metal canister. That can hurl hot shrapnel into unsuspecting drivers and passengers. NHTSA has said the Takata recalls are unprecedented in size and complexity and have resulted in groundbreaking lessons that will help automakers reach their repair goals. 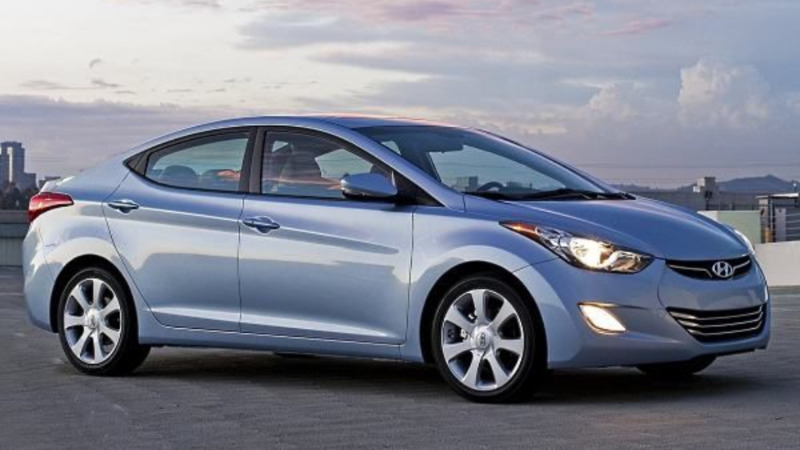 The agency said it is monitoring the automakers' progress and working to expand best practices to boost completion rates. 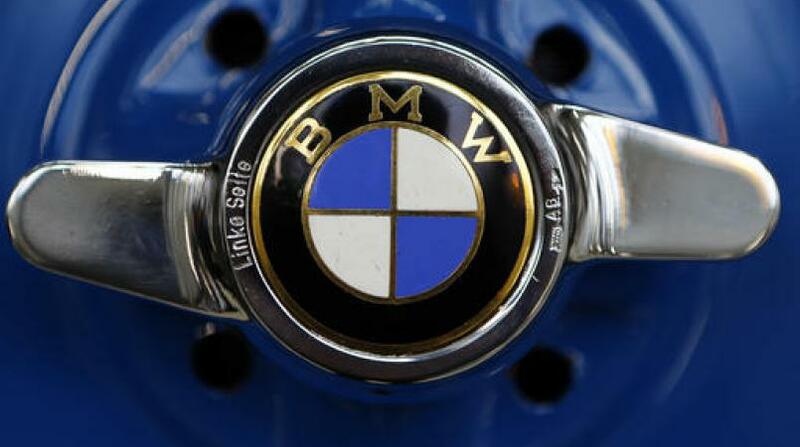 The agency also has the authority to fine automakers that don't make recall repairs in a timely manner.